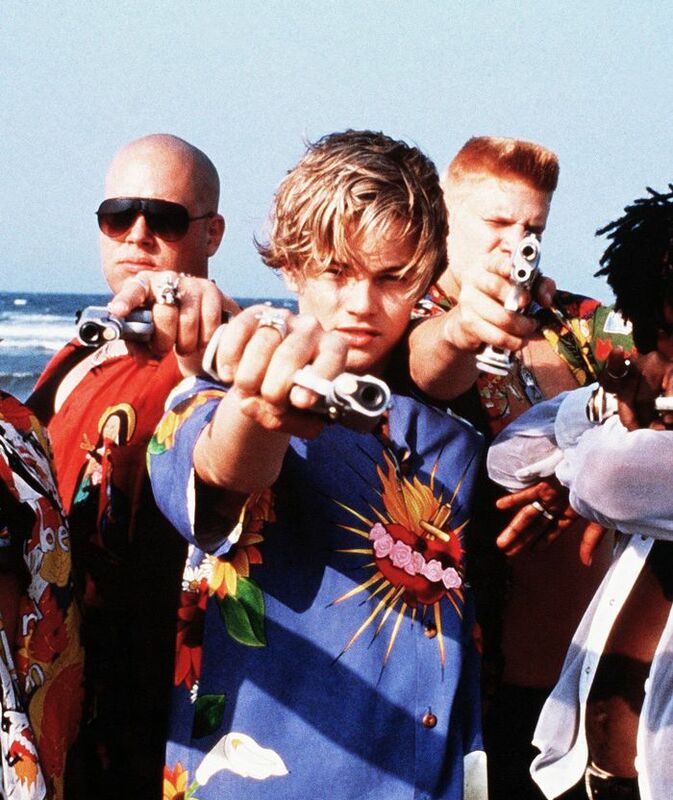 In Baz Luhrmann's '90s update of Shakespeare's classic tale, you can spot a Montague boy a mile off, thanks to their vibrant Hawaiian shirts. These bold short-sleeved surfer shirts have been given the fashion treatment recently, as the likes of Louis Vuitton and Vetements have turned Romeo's shirts into coveted buys for S/S 18. What started as a menswear trend has transitioned into our wardrobes too—we keep noticing influencers wearing Romeo-esque, punchy printed shirts this summer. Brands like Double Rainbow and Ksubi are creating luxury versions of a classic Hawaiian shirt if you're looking for something a little more special. Keep scrolling to shop our edit of the best Romeo shirts around. Available in sizes 38 to 48. Available in size 38 to 44. If you'd like to receive more stories on the latest fashion trends, sign up for our daily Who What Wear newsletter.